Tired of the calligraphy look for wedding or party sings? 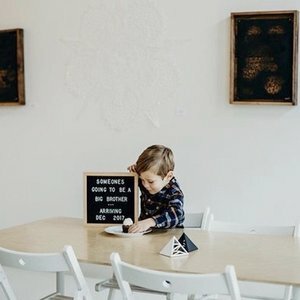 Letterfolk boards are a fun and trendy way to write messages to your guests. The Poet: 10x10 black felt board, satin silver frame, white letters. The Poet Blush: 10x10 light pink felt board, light oak frame, white letters. The Poet White: 10x10 white Felt Board. light oak frame, black letters. 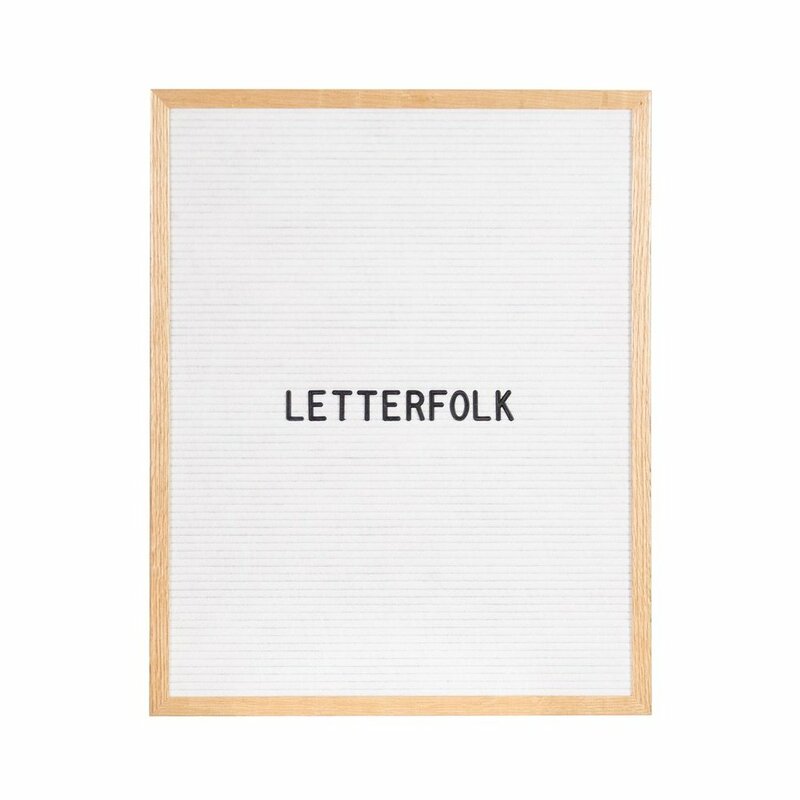 The Writer Grey: 16x20 grey felt board, light oak frame, white letters. 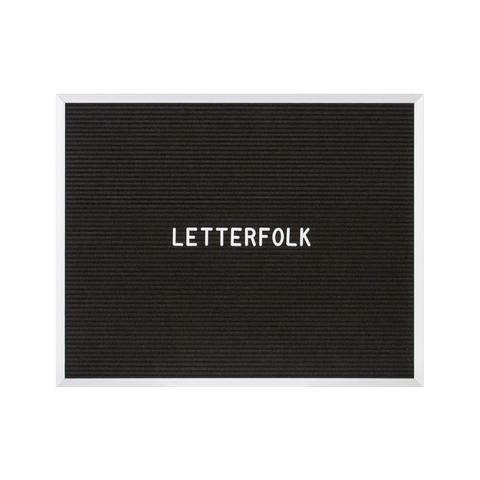 The Writer White: 16x20 white felt board, light oak frame, black letters. The Copywriter: 20x16 landscape back felt board, silver frame, white letters.